New year is knocking at our doors! 2013 already, can you believe it? I've been thinking about you all and my little blog world all this while, just that the real world didn’t give me a breather to step into my virtual space. The real world where I live in is reeling under cold waves. Its teeth chattering cold. They say that it may get even colder. Duh!, and really don’t hold your bellies and start laughing for New Delhi is not North Dakota or nowhere near the numbing blizzard of the Poles, and if by any means you are reading this post from the snow covered Alps . I envy you!! SNOW FALL eludes me here, but the city is everything else and the chill very much fazes city dwellers in North India who don’t have the comfort of centrally heated houses. The Heat blower is well a silly heat blower. The other day I slept in my jeans with my jacket on. Just so you know. Yes, nothing like a crispy Phulkopir Singara (or a Samosa, if you must call it with that name) with tea on a wintry evening. 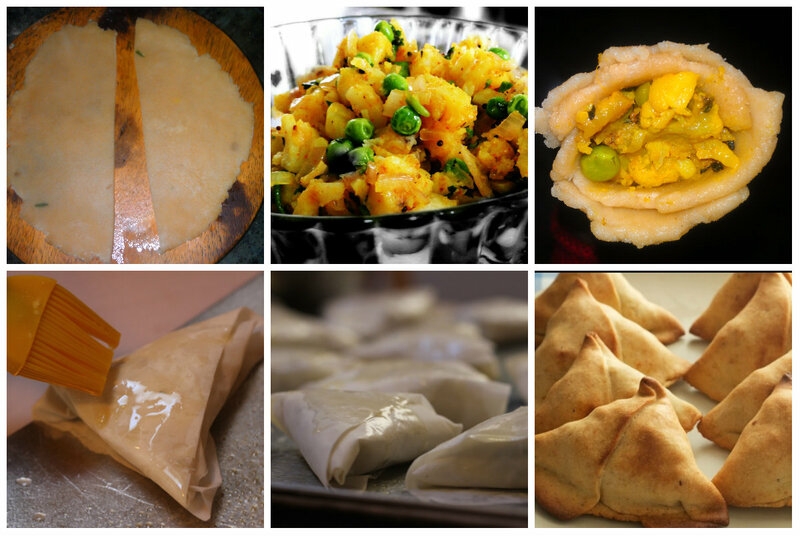 A melt in your mouth flaky samosa with spicy cauliflower,potato and peas filling in its healthy baked Bengali Phulkopir Singara avatar. It's still not calorie free,but makes me feel so much better at the thought of mindlessly reaching out for the seconds. I still need to learn to discipline myself before I reach out for that third. It's that wicked good. In a deep pan add 1 Tbsp oil and temper with Cumin seeds. 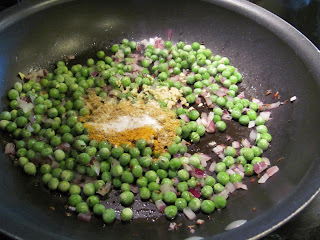 Now add the chopped ginger, garlic and chilies and sauté for 2 minutes, and then add the chopped onions and green peas. Fry until the mixture has taken a golden hue. Add the spices, salt and steamed cauiflower and mashed potatoes. Fry for a few minutes more at low flame. Top it with peanuts, cumin powder, garam masala powder and coriander leaves. Mix well and let it cool. Knead the flour, salt and ¾ cup oil. The Oil should be able to bind the dry mixture together.If not, add more. Now add the lukewarm water to make stiff but pliable dough. Divide each rolled piece into 2 halves as shown in the picture.Turn it into a cone and add 2 tsp of the filling. Now seal with a touch of water around the edges. Seal it. Brush oil on the stuffed Phulkopir Singharas or Samosas and bake in the pre-heated oven at 400F/180C/gas mark 7 for 15 minutes. Keep checking at regular intervals. After 15 minutes brush them with oil again and bake for 5 more minutes. If frying, then dang, take a deep bottomed pan, put as much oil and heat it. Once done drop the Phulkopir Singhara’s one by one. Fry till golden brown. I'm cold just reading your post! I say if it's going to be that cold it should come with snow too! I love the image of you with your daughter's blanket wrapped around your feet... so sweet. I would send you some snow but I don't think it would make it to you without melting or turning to ice. Thanks for joining us on foodie friday and your recipe looks so tasty and warming. Winter is my favorite season too esp for all the wicked goodies that you get to enjoy!! 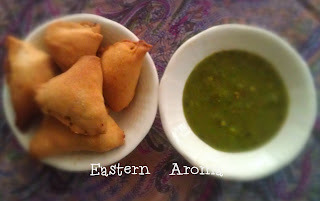 I am the kind who loves her singara fried, but will want to try the baked version looking at your s.
Hi! We've recently launched the site www.Recipesup.com, on our website you can promote your blog win prizes and cash. I invite you to go and take a look. Your blog will be in the top rank of Recipesup blogs. Hopefully your food blog will be up there in the top! 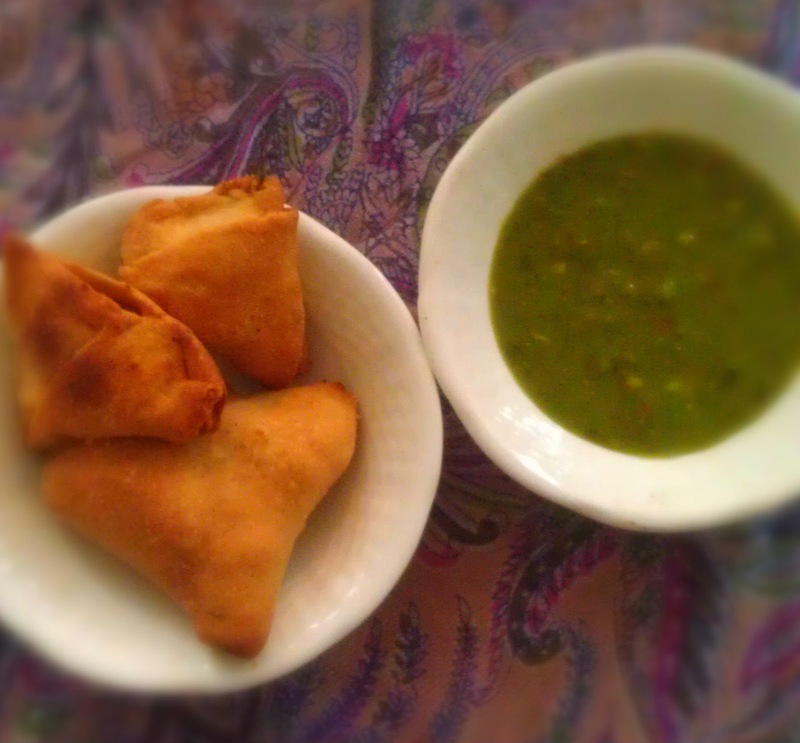 I HATE winter but love comfort food like these samosas! Yum. Hello everyone, thanks much for stopping by and your beautiful words. @Paula- Yes I do keep praying for Snow. Life's unfair. @Diane- Thank you for thinking for me. @Lizzy - lower in calories help me stay on track with my resolutions atleast January deserves me sticking out!! 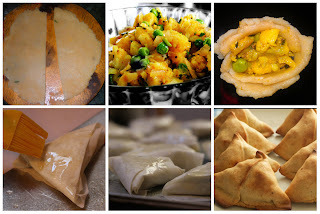 :)@Amrita - Fried is welcome!only if my waist could allow. 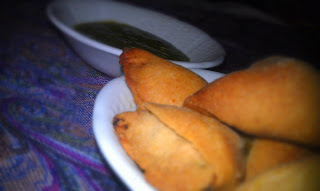 @Joanne - your baked samosas are the inspiration behind the dish. Congrats, your wonderful dish is being featured on foodie friday today. I will be tweeting and pinning it this week. Pick up your featured button and thank you for being part of our food party. 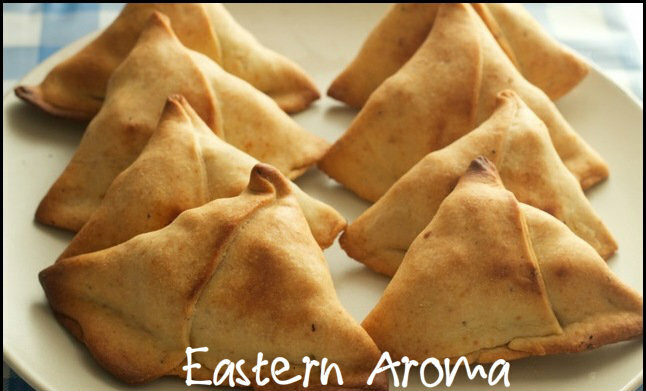 I love samosas! Going to pin this and maybe I will be brave enough to give it a try. I just sprinkled this post at all my Favorite Places! Facebook, Pinterest, and Twitter.